Sarkodie later today release a diss song to his best friend Shatta Wale. 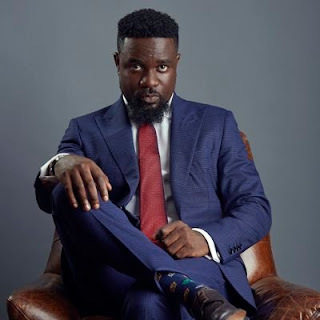 The song title “advice” since its release has gotten Ghanaians talking especially with the kind of punchlines and subliminal shots thrown at the “Gringo” hitmaker. 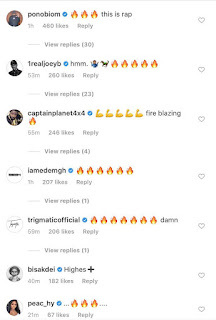 Well, some celebrities in the music industry have also reacted to the song on social media. 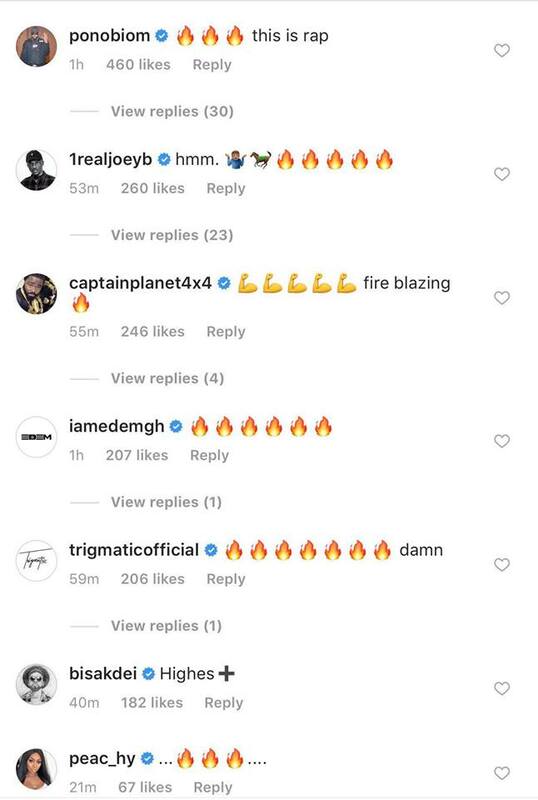 We can’t say that they are happy for sure that another person has been able to put self-acclaimed Dancehall King in his rightful place after going around beefing them.